The Association is excited to offer several advertising opportunities. FireWire Quarterly Print Newsletter NEW! 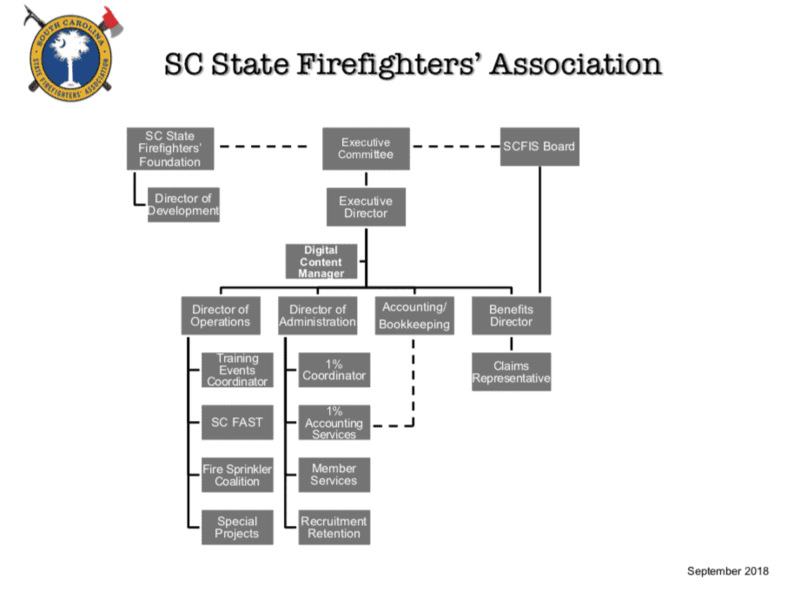 Our quarterly newsletter is mailed to all member fire departments in South Carolina. We had almost 14,000 visits to our website in June, 2013! Disclaimer: We reserve the right to deny any ads that may be offensive or contradict the mission of our organization.